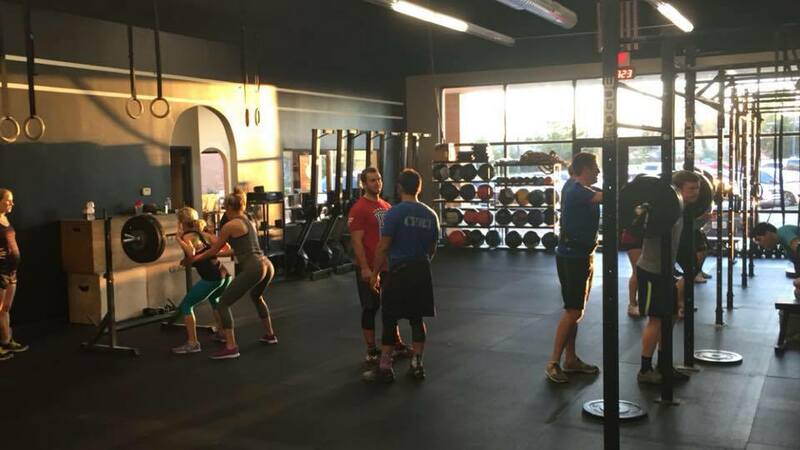 Are you ready to start at CrossFit 913? Start with 3 classes per week. You will enjoy working in a group environment. The energy at our gym is infectious. There is tons of positive energy and there’s nothing better than to workout with people with common goals. If you are committed to making this change the coaches will help you reach your goals! Leave your ego and makeup at home. This is a place where hard work is respected. It is a humbling experience that we’ve all been through. Commit to these first 4 weeks of the intro classes and you will see the change. We will help you apply a nutrition plan. This is critical. We have a program that is tested and it works, but only if you follow it!